Fall is one of my favorite seasons, I love the beautiful colours and the crispness in the air. 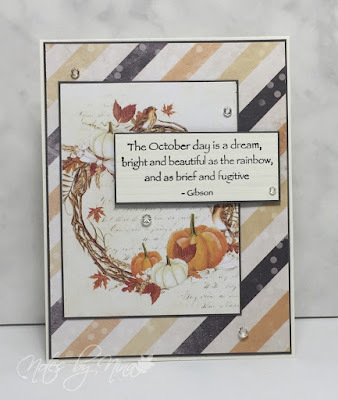 It is no surprise to me that I also love creating autumn cards. I saw this cute image floating around the interwebs for a while and I am in full agreement. 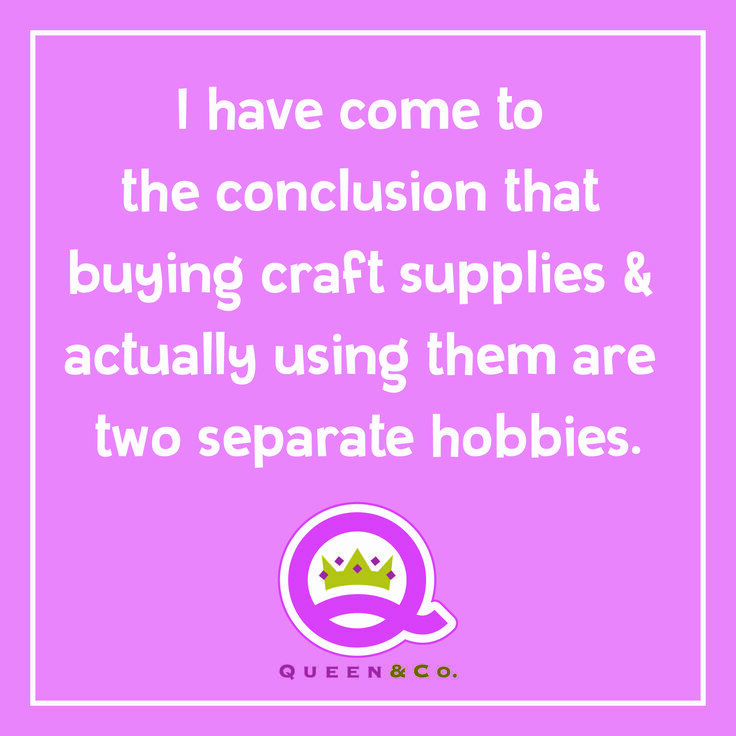 I have not been playing in my craft room much as of late, the draw of all the fall releases for craft supplies is a full on hazard. Just say no, does not work very well. It is almost a relief if a product is sold out ;). That being said it has reminded me that I have so many stunning stamp to use. The new is fabulous but I have also enjoyed digging through my stash of the old. This card is a blend of that. 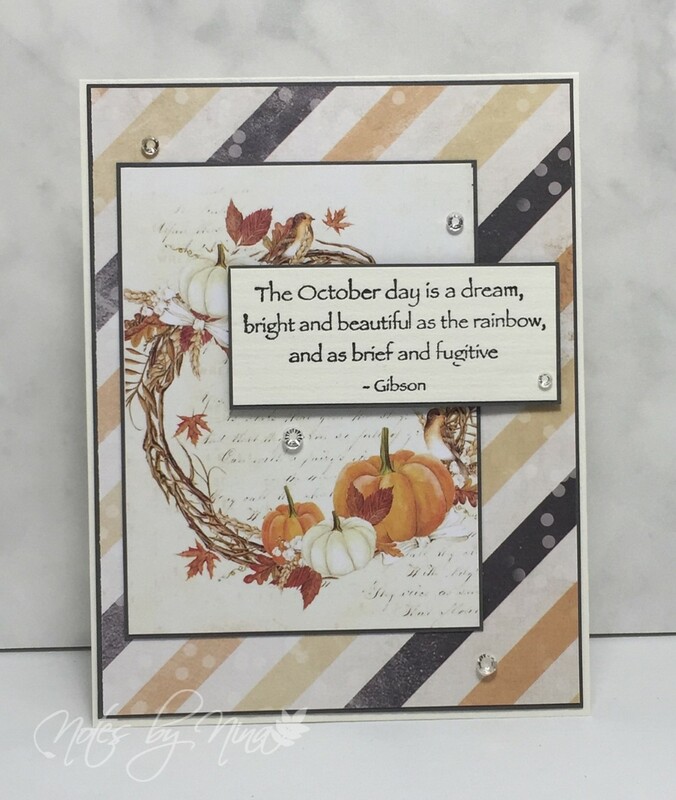 Supplies: Cream and gray cardstock, Designer Paper - Prima, TPC Sudio - Autumn Harvest, gems.